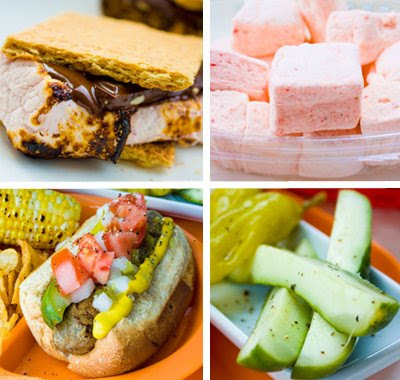 Summer Eats Series Part 4: Beach Campfire Barbecue. 1. Healthier Vegan Hot Dog. Black-burnt bottom makes it campfire-licious! 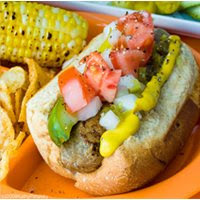 *healthier than traditional meat hot dogs on a white flour bun. Better ingredients, healthier hot dog. Nitrate-free. 2. Vegan Campfire Smores. Ooey Gooey Good. Sweet and Sara's vegan marshmallows do the trick. These are strawberry flavored. 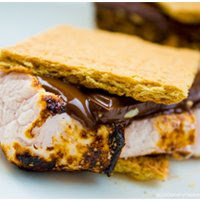 *healthier than traditional smores. Cruelty free. Free of gelatin, free of honey, free of dairy.